The summer series of Superbook will be airing on ABC Family beginning July 1. I am excited to see this series. I am so excited that our family has been chosen to preview all 14 episodes on DVD. The Superbook Series from CBN is helping bring the Bible into the lives of children all across America. 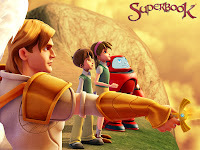 This animated series will be on ABC Family, but you can also join the Superbook DVD Club where you can sign up to receive each episode or order specific episodes that you are interested in seeing. Be watching my blog for a review of the DVD series. 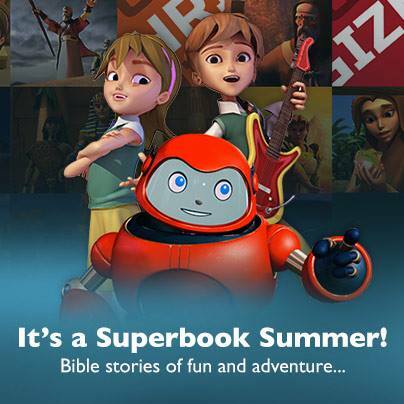 You can catch the new series on ABC Family starting on July 1 at 9:30 a.m. EDT.